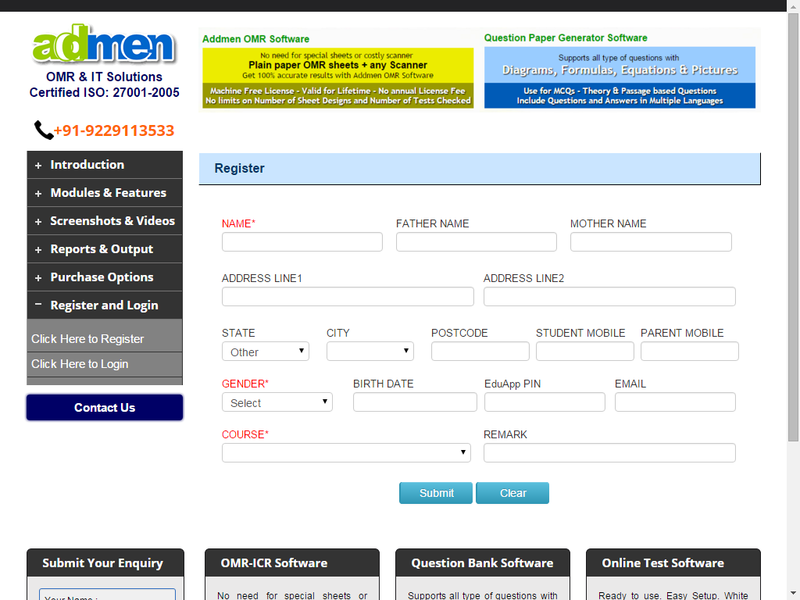 Addmen has become synonymous to OMR as it manufactures the best OMR software which is used by several government organizations, educational institutes, companies, etc. Along with the OMR software, it offers several other products, one of them being the online application system. This system is used for recruitment purpose where candidates from any part of the country can apply for a particular job or post. The online application system can be integrated with the recruitment portal of the company website. When candidates apply online, the administration can view these forms through ECAS, i.e., Enhanced Campus Automation System. This software helps to facilitate the administration of educational institution as well as ease up the recruitment process. A person who wants to apply for a job post in an educational institution has to first register through the online application form on the website. After doing this, they would receive an application account Username and Password through mail or SMS. Applications have to login and view as well as edit their application forms. Once they are sure that all the details are correct, they can submit the form. Candidates can take the print out of the application form and submit it by post too or keep one for their reference. It is also possible to do online payment using the payment gateway or through regular payment. 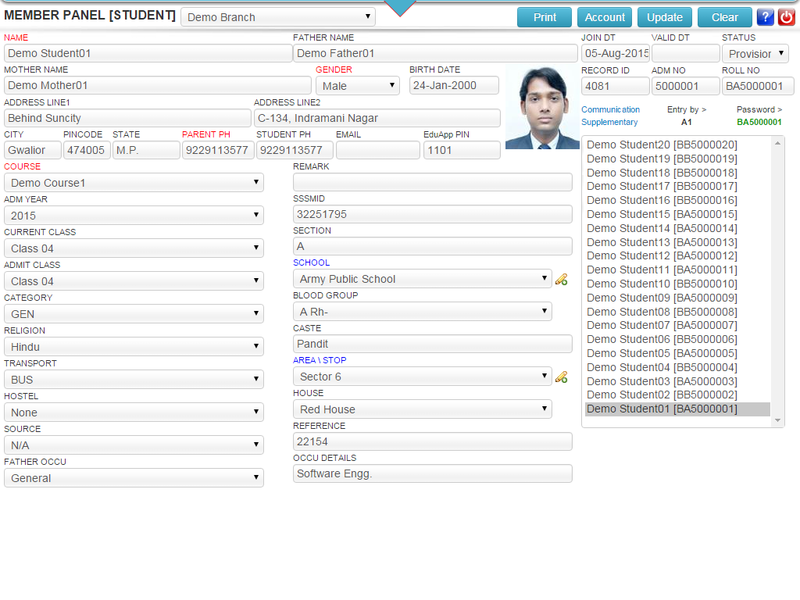 Once the candidates their application online, the administrator can view the applications through ECAS. All the details of the applicants would be available online, making it easier for the user to categorize according to the requirements of the post. Once this is done, candidates can be sent an online recruitment test (which they can use by login to their account) or can be called for an interview. ECAS has the feature of sending messages via SMS or email. The online application system makes the recruitment process extremely simple and efficient. It is a great tool for organizations and companies who want to recruitment drives on a large scale.